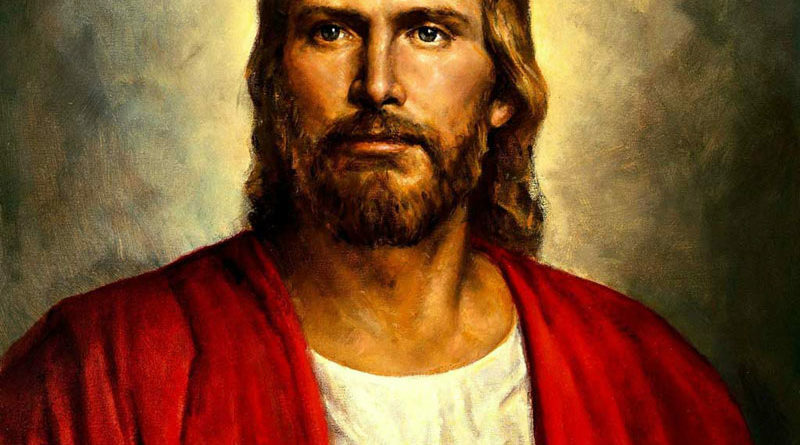 Likewise, I am teaching a class this Spring called “Radical Jesus” in which I ask the question, how did Jesus, a two-thousand-year-old Semite from the Palestine/Israel area, become a blond-haired white man of European ancestry in North America today? Edward J. Blum and Paul Harvey’s The Color of Christ: The Son of God and the Saga of Race in America (The University of North Carolina Press, 2012) will be a central text in the course’s historical analysis of how Jesus was re-imagined as a Nordic symbol in order to serve the interests of white nationalism. So my question in relation to Mr. Guerra’s criticism, is it pedagogically useful, or merely fashionable, to raise questions of race and ethnicity when teaching courses about religion? In response, let me suggest that to ask whether God is a white supremacist is not to say that God is a cosmic bigot who acts out of racial animus towards God’s human subjects. Rather, such a question asks instead, What are the religious beliefs and social conditions that lead many Americans to assume that white Eurocentric Christianity is God’s chosen religion to lead people here and abroad to equality and freedom? In this vein, most of us would agree that whatever God is – and who knows whether God does or does not exist? – God is not a lightly pigmented person or person-like being who is ethnically “Caucasian.” Thus to ask, as Professor al-Jamil and I do, whether God or Jesus is “white” is not to make a claim, so to speak, about divine skin color. So here we have it: Santa, like Jesus, is white. Kelly’s point is that the established, time-honored model of Santa Claus and Jesus of Nazareth as white men is fixed and irrevocable – whatever one’s ethnic heritage or cultural orientation might be. Of course, the inconvenient facts that the monk St. Nicholas, Santa’s historical precursor, was originally from Turkey, and that Jesus, as we have seen, was a Semitic man from Palestine/Israel makes it highly unlikely, if not impossible, that both figures were white men of European heritage. But these bothersome details that undermine white religious supremacy do not stop Kelly’s declarations to the contrary. Whatever the otherworldly status of the world’s religions may or may not be, scholars consider religion and race to be social constructs that need to be thoughtfully interrogated in order to be better understood. Such is the mission of all liberal arts inquiry, including the Religion Department at Swarthmore College. Mr. Guerra’s spirited critique of the use of critical race theory within the academic study of religion raises timely and important issues. I hope he will take classes such as Professor al-Jamil’s and mine in the future, and that together we can question what role whiteness plays in shaping America’s understanding of God (or the gods) and religion today. Featured image courtesy of Hotel-R. Nonsense from both of them. Mr. Wallace asks how a two thousand year old Semite became a blond-haired white man. We might as well ask why the Indian Buddha became an East Asian in the visual arts of China and Japan. We might as well ask why Shakespeare’s Julius Caesar first appeared on the stage at the Globe in doublets and hose rather than in a toga. Newsflash: in the past, people portrayed everyone as like themselves and from their time. Mr. Matthews is keen to allege that the theologies of the Abrahamic religions come from African roots. They may or may not; why does it matter so much? Or why does it matter at all? The Industrial Revolution began in England — because the Brits happened to have a lot of navigable rivers. Every piece of human progress has been the result of the happy accidents of history, not of the special genius of one particular race or another. Mr. Matthews and similar theorists contend that Christ and Christianity are African. Men like Houston Stewart Chamberlain contended that Christ and Christianity were Nordic. Similarly dubious, similarly irrelevant. 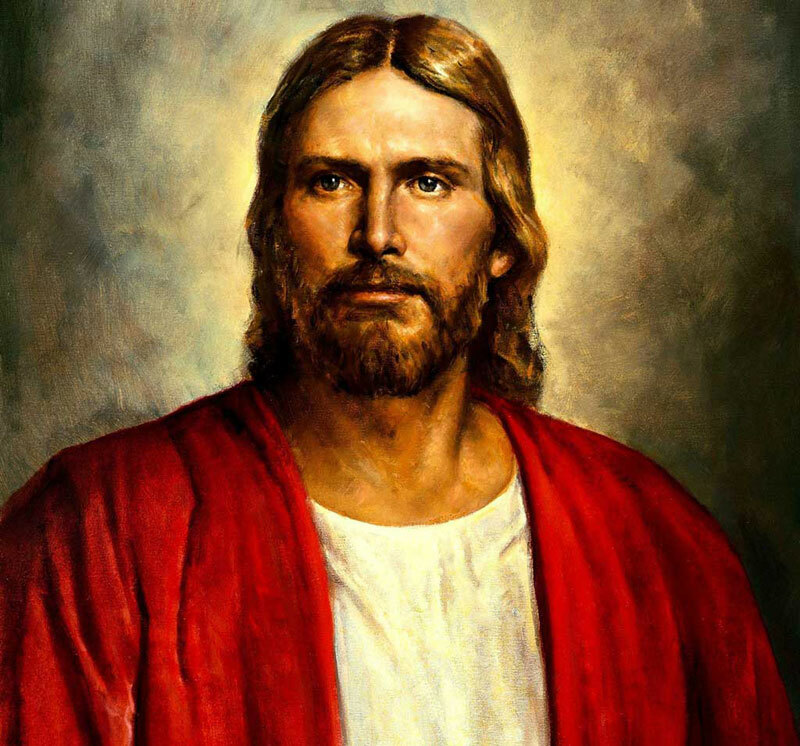 While one never likes to be excoriated by one’s former classmates, I am grateful to my friend and colleague Professor Donald Matthews’s comments regarding my article, “The Color of God.” In part, my aim was to deploy critical race theory to undercut the misunderstanding of Jesus of Nazareth as a Nordic white man in American history and popular culture. What I didn’t speak to was what Jesus most likely did look like. New advances in forensic anthropology indicate Jesus was likely a dark-skinned and dark-eyed man much like other men of his time two-thousand years ago in the Palestine/Israel area (see National Geographic’s recent 3D reconstructions of Jesus’ physiognomy). In Professor Matthews’s response, he highlights the African (especially Egyptian and Ethiopian) origins of Christianity, and on this point I think he offers an important corrective to the widely held assumption that Christianity was largely a Greco-Roman (read: non-African) affair. Together, the Bible and classical antiquity underscore the African context of early and historic Christianity. In the New Testament, Jesus spends the early months and (perhaps) years of his life in Egypt, and prior to his crucifixion, he is befriended by Simon of Cyrene (aka Libya) who helps Jesus carry his cross. Many (some would say all) of the most important theologians of formative Christianity were African: Clement, Tertullian, Origen, and Augustine. As well, central tenets of Christian identity – the theology of a dying and rising God, the idea of a blood meal as a principal ritual, and the concept of an eternal and elaborate afterlife – were tenets that were equally important to, and, arguably, borrowed from, Egyptian religious beliefs and practices. I appreciate Donald Matthews’s engagement with my work and pointed suggestions for its further development. The problem with Dr. Wallace’s article is that it doesn’t acknowledge the hidden racism that lurks beneath his argument and which implicates him and other scholars of religion in the Christian construction of White Supremacy. (see my book: “Christianity is an African Religion) It is not enough to teach the historical truth that Jesus is not White, without also teaching that Western Religion in general and the religion of the Afro-Asiatic Jesus of Nazareth was developed from the Spirituality of the Black Peoples of the Fertile Crescent. Practically all of the major themes of Christianity were first explicated by the Black Egyptian (Kimet; meaning the land of the Blacks)) and Black Mesopotamian (Sumerian; meaning Black Headed People) Cultures and then further developed in the Jewish, Christian and Islamic Religions. I have great respect for my colleague and brother; Mark Wallace, but until he and his colleagues acknowledge and teache the true history of Western Religion, our scholars will continue to be the sustainers of the Colonization educational process that maintains the ideology of White Supremacy. The people/tribe who carry the same DNA as Jesus Christ still live today. They are Middle Eastern brown, not African black. Facts matter.